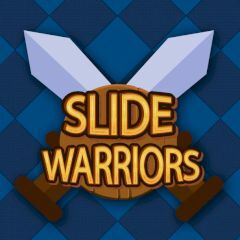 This game is about slide warriors, which strike enemies with a greater speed. Select a team of unique warriors and meet opposite team. Play it solo or with your friend and see who can plan moves better. Strike enemies deal damage to single unit or entire team. Try to hide after and receive less damage.